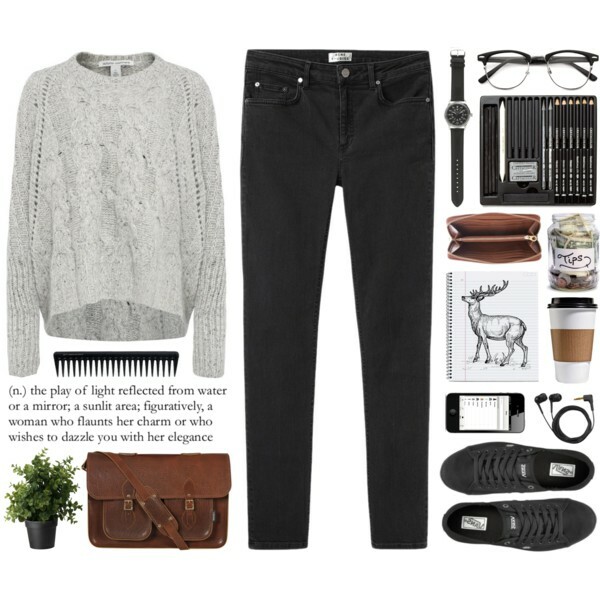 It’s time to get inspired and see best ways how to wear knit outfits. In today’s post I want to show you some of the best inspirational looks every woman can try. Temps are cooling down more and more every day and we are finally getting in the mood for cozy knitwear. This year you can easily breathe new life into classics, by adding bright color outerwear, or whimsical accessories. I do recommend to try romantic styles that will underline your individuality and creativity. 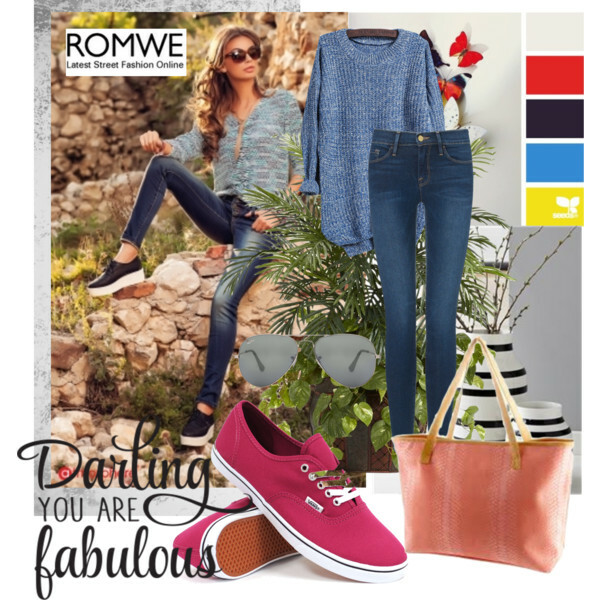 Still, there are many looks that can add a cool, casual edge to your everyday looks. Oh, don’t forget about those 1970’s glam inspired vibes, they are totally in! Chunky knit and slouchy denim is always a good choice. 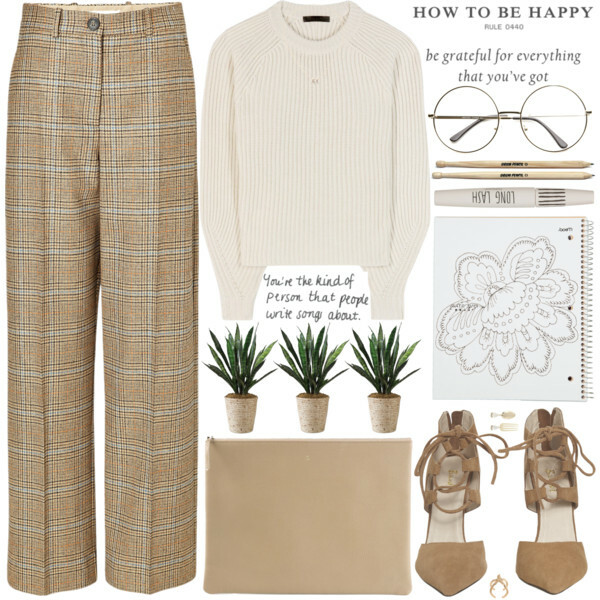 All in all, here are shown some of the best and chicest knit outfits and styling tips you can get inspired. So what are you waiting for? Scroll down and see your favorites. This chunky knit sweater will be an ideal addition to your cold summer look. Try it on with front-buttoned denim skirt and criss-cross white sandals.